Animal hospitals are here and there, much to the delight of pet owners. These hospitals are manned with staff members who are experts when it comes to addressing health concerns of animals. Making use of state of the art equipment and technology, you can expect that your pets will be in good hands. Consistently named as one of the best, the primary goal of Munster Animal Hospital is to ease the suffering of animals and make their owners enjoy the ultimate peace of mind. The entire team of the hospital works together to improve the services they offer. For them, team effort is extremely essential, with the hospital continually looking at themselves to see what they can do different in getting the job done. Munster keeps their standards high as motivation. They are trusted by their clients and they will do everything not to lose this trust. The Northeast Angell Memorial Animal Hospital is both an international and national leader in the field of veterinary medicine and animal protection and offers direct hands on care for thousands and thousands of animals every year. Since they were founded in year 1868, the hospital is the United States’ second oldest humane society. The services they offer include animal adoption and protection, humane education, advocacy, law enforcement as well as topnotch veterinary care. 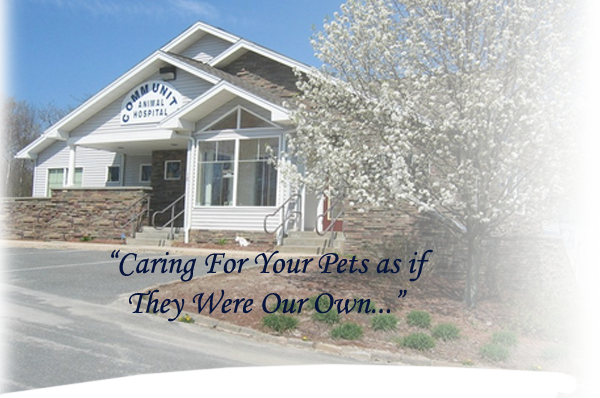 Clients of Community Pet Hospital are treated as their extremely close friends. This hospital has its own dedicated full service vet clinic complete with surgical, dentistry and medical services. 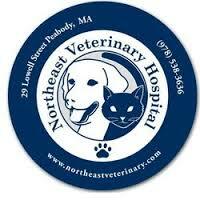 They also offer examinations, vaccinations, geriatric programs and wellness programs for their animal clients. 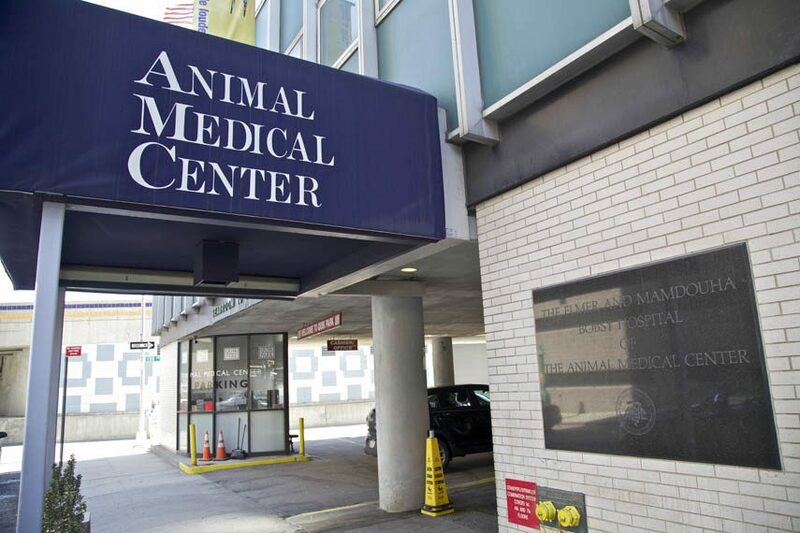 Located in New York City, the Animal Medical Center is a federally recognized non-profit vet center which has been considered as the national leader in the field of animal care ever since they opened their doors in 1910. Being an academic veterinary hospital, The AMC is an advocate of well being and overall health of companion animals through a state of the art research, education and treatment. Their staff is composed of more than 80 veterinarians who make use of interdisciplinary team approach melding expertise in over 25 key services and specialties to care for pets 24/7. 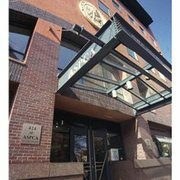 Located within the headquarters of ASPCA in New York City, the Bergh Memorial Animal Hospital is a premier small animal, AAHA-certified, surgical, medical and emergency facility which provides high quality general and specialized medicine to shelter and public animals since 1912. They have a total of 21 veterinarians on call and 31 licensed vet technicians who are committed to offering the latest and most compassionate care to animals coming through their doors. The next time any of your pets suffer from some health issues or you just want your animals to be in perfect shape, make sure you check out these top hospitals to get the best treatment your pets deserve.